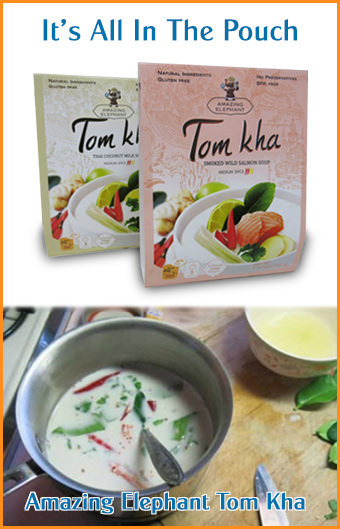 Heat 1 cup of coconut milk into a soup pot, over medium heat, add beef, reduce heat and cook gently for 15-20 minutes. Separately, in a wok, heat 1/4 cup cocnout milk then add massaman curry paste. Stir it constantly, and slowly add the remaining 1/4 cup of coconut mik. Fry until you start to see oil coming up to the surface (about 10 minutes). Using a wok turner, transfer the wok contents to the soup pot. Add potato, onions, shallot, peanut. Season with fish sauce, palm sugar, and tamarind concentrate. Stir well, simmer over low heat until the potatoes are cooked. Serve with jasmine rice. Enjoy!